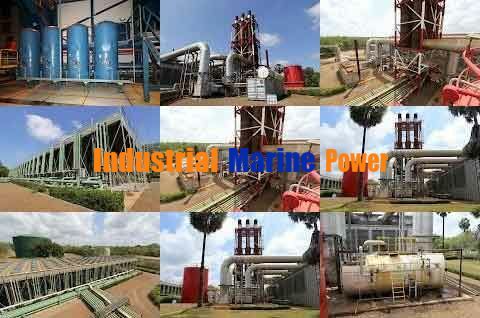 Looking for the 2 x 40 MWe HFO based power plant in good condition urgently. IF YOU HAVE ANY INTEREST PLEASE CONTACT US. we do not have 2 x 40 MW HFO. We have a 52 MW and a 2x12 MW. If you are interested in these power plants, please let us know.